It’s the tried and true method for each member of the band to keep track of their coordinates. 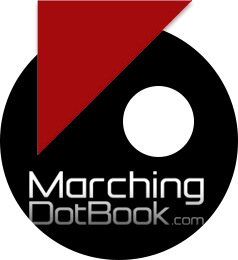 While almost everything else has changed in the marching arts, very little has come along that truly improves this method. Instead of trying to reinvent the wheel, we’ve refined it. Students write down the critical information for each dot because there are specific fields for each piece of data. 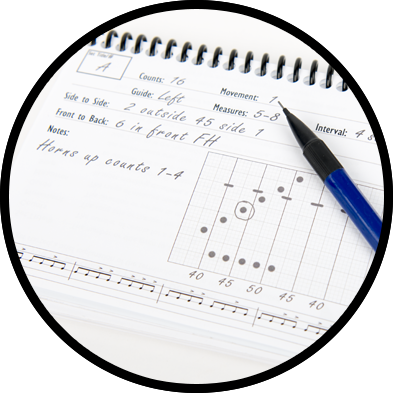 We provide a notes section to encourage them to document the additional information (horns up, choreography, dynamics). The grid provides them with a simple place to document the form around them. The pages are printed upside down for easy reading on the field while wearing it. Dot Books are Old School. Right? 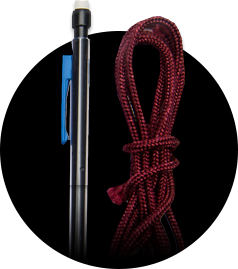 We love technology, but using it on the marching field presents an unnecessary set of problems. 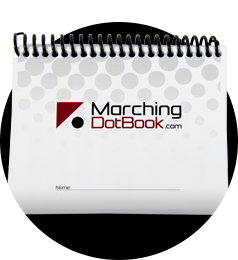 Most programs don’t have the budget to buy matching devices for the entire ensemble. Relying on the students to use their own tech is unreliable at best and disruptive at worst. And then being out in the elements comes into play. The issues just outweigh the benefit. 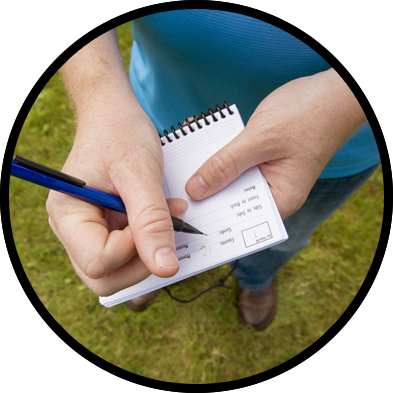 Research shows that the physical act of writing something down increases the likelihood of retention. 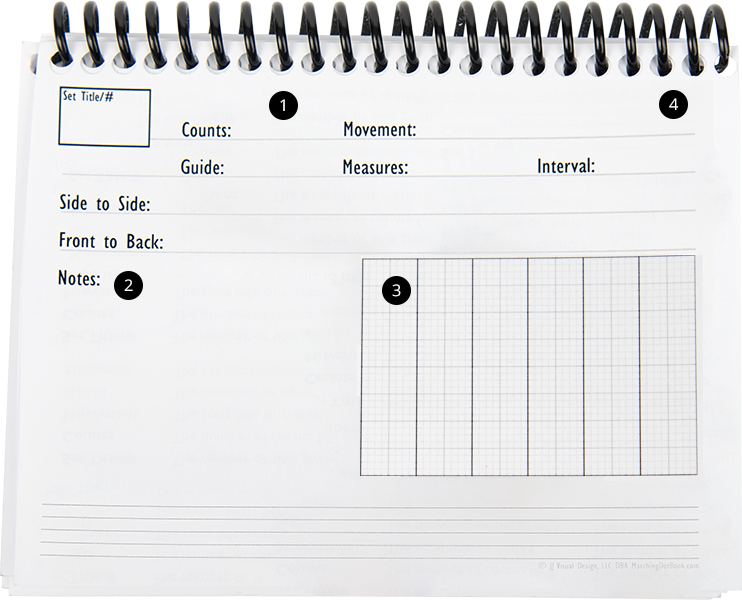 Automatically generated dot books seem like a great idea, but they aren’t going to help your students retain the information. Furthermore, as soon as you have to make an adjustment or add a subset, they’re out of date. Coordinate sheets are great for staging, but they don’t provide enough room to take notes and are useless when things have been adjusted. In a perfect world, everyone would have everything all the time. Unfortunately, the practice field is very much in the real world. 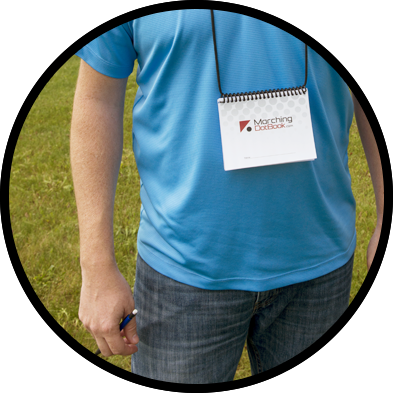 It’s simply not feasible to have every student carry full charts (usually in binders) on the field all the time. And if you change something on the fly, it’s all out of date any ways. That’s a lot of trees.